Anna Barrett started with Foot Traffic Coaching in 2013 as an athlete. At the time she was training for the 2014 Coast to Coast Longest Day. After a great summer of training and learning plenty of new skills, She hit the start-line as a novice but crossed the finish line as an experienced Multisporter, wanting to take things to the next level. And that she has done very well. Anna has always had a passion for outdoors events and the community that surrounds it. Her involvement in sport is infectious to those around her, regularly putting together training groups for local athletes, and encouraging new people into the sport. She pushes the boundaries of women’s endurance and has accumulated a lot of experience across a wide variety races, competing in Ultramarathon running, Multisport and multi-day adventure racing. Anna has come from a background of minimal athletic experience so she is still very much in touch with what it is like to achieve that first 10km run or purchase a bike for the first time. She also works full time, leading to creating some crafty hacks on getting the best training around work hours. 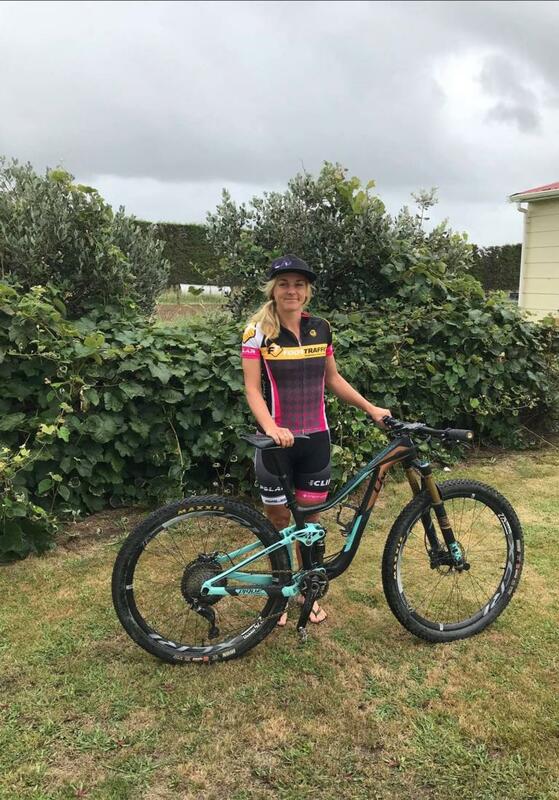 Recent performances of note include winning the 2016 2 Day Coast to Coast event, winning the Auckland Multisport Series, 4th in the 2015 Motu Challenge among numerous other Multisport race wins. Anna now sits on the Coaching staff as our specialist Multisport Coach, ready to help you knock off those Multisport goals.